The stunning landscape of North Devon is the stuff of fairy tales and film sets. 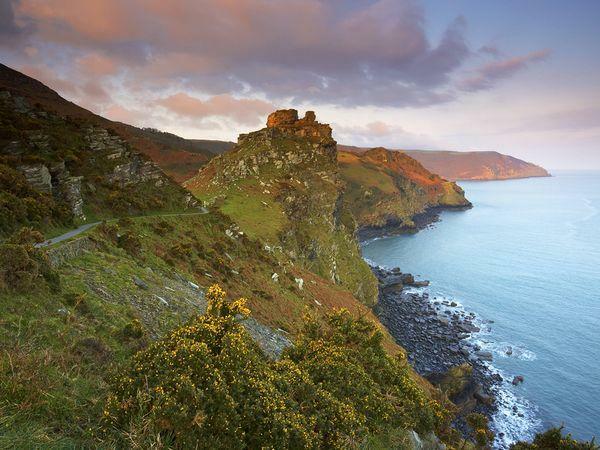 In Exmoor National Park and the surrounding regions, the dramatic coastline and expanse of rural beauty make an unforgettable holiday setting. 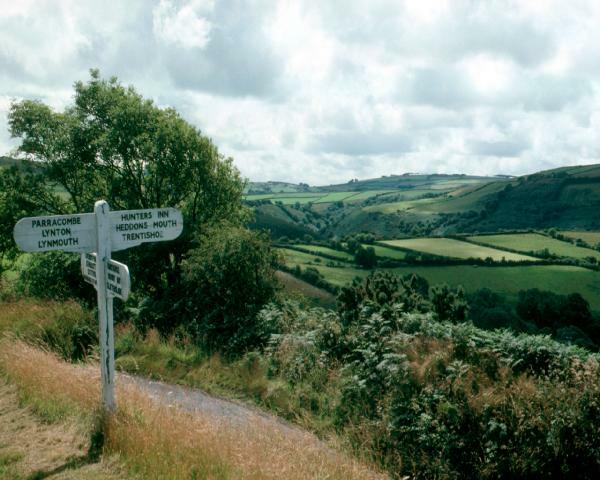 Walk coastal paths, explore Lynton, Lynmouth and other traditional English villages. 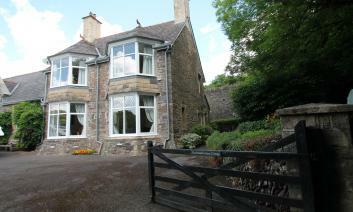 Find self-catering holiday cottage accommodation to suit your needs. We have dog-friendly cottages, luxury romantic retreats, or group accommodation for family breaks and getaways. North Devon has sandy beaches such as Woolacombe, Croyde and Saunton Sands along with the most beautiful coastal landscape named AONB. You can be surrounded by marvellous landscapes, explore wildlife, appreciate the heritage and indulge in historical richness of the atmosphere. It is a place where you can let your worries go and just become a romantic like Wordsworth to enjoy the quixotic surroundings. It is also a good spot for photographing so professional, and amateur photographers will be more than happy to capture moments after moments because each scene is breathtakingly beautiful in North Devon. If you are visiting North Devon, you will be glad to know that the place is full of attractions for its visitors. There are several things to do such as visit the beaches; Wildersmouth Beach and Watermouth Bay. You can also explore the Merry Harriers Garden Centre, Hartland Abbey and Garden and Marwood Hill Gardens. If you love the beaches, then the good news is that North Devon has a number of beaches including Instow, Combe Martin and many others where you can take sandy walks, swim and surf. If you are with your favourite company, you will enjoy your time on these fabulous beaches more. If you are going to be spending your time in North Devon, do it the right way. If you want to explore as much as possible, then you need to plan the perfect vacation with a good place to stay. If you are able to book a good place to stay in during your holiday, you will be more energised and refreshed. You can pick through several types of cottages to stay during your trip. There is a range of cottages in North Devon located around various attractive spots thus allowing you to stay close to your favourite place. You can choose an area around the beach or live near a coastal walk it is up to you. Your dog deserves to have fun just as much as you. If you are going to spend time in North Devon, there is no reason to leave your dog behind. Since hotels do not allow pets, some cottages allow you to bring your dog with your vacation. So for your next trip, you can take your dog who will guide you through the romantic alleys of North Devon. You two can take in nature and pretend that you are in a thrilling movie. 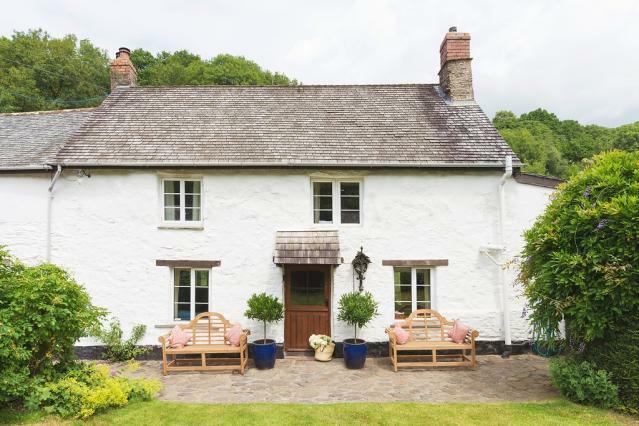 Book a dog-friendly cottage in North Devon where you and your dog can stay during the time span and have doubled the amount of fun that you would without your dog. If you are planning to take a trip, there is nothing better than binging along your favourite person. Your partner will appreciate the thoughtful choice where you two can discover the nature’s marvels. Through wildlife and mazes of coastal paths, you will find yourselves falling in love more with each other. There is a lot to be taken in when you are in North Devon. You will love the long walks, romantic sunsets, delicious dinners and cultural richness of the place. These are the countrysides that have inspired many authors of the past, and therefore their historical value adds charm to North Devon. Are you travelling with children? No problem. You can always find the perfect accommodation for them. But if your children are young, you might want to go by your own schedule. It will also allow children to relax and enjoy their trip. If you want your family to enjoy their time in North Devon, you should book a self-serving cottage with sufficient accommodation. In addition to that, you can also book according to the spots that you like. 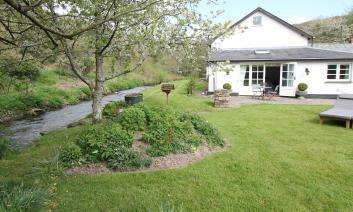 It can be around the beach, sea view cottage or anywhere that you think is the best spot in North Devon. Some of the best trips are those that we plan with our friends. When you are travelling with a group of friends, you can forget about everything and just chill. All of you can simply let go of troubles and live in the moment. But you need a place to stay when you are on vacations with your friends. 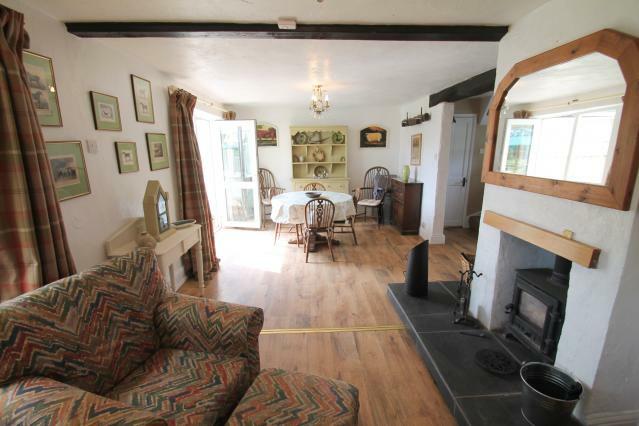 Depending on your budget and preferences, you can book cottages for groups in North Devon. It is best to focus on accommodation aspect so that you can be comfortable when you are on the trip. You can either share rooms or take a cottage with separate room for everyone. No matter how many people you are travelling with, you will find many types of The Best of Exmoor. You can browse through the huge collection of cottages which are specified for families, groups, people with kids, people with dogs etc. You can also pick special places for intimate partners to have more privacy and a beautiful view. In short, no matter what it is that you are looking for; rest assured that you would find it. North Devon is one of the best spots for visiting and exploring. It is a place that has beaches, pathways and valleys that you will not forget for the rest of your life. 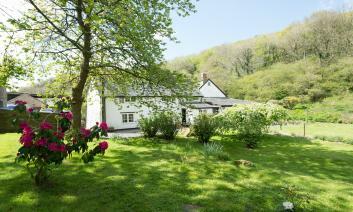 So make your trip even more special by booking the best cottage in North Devon.